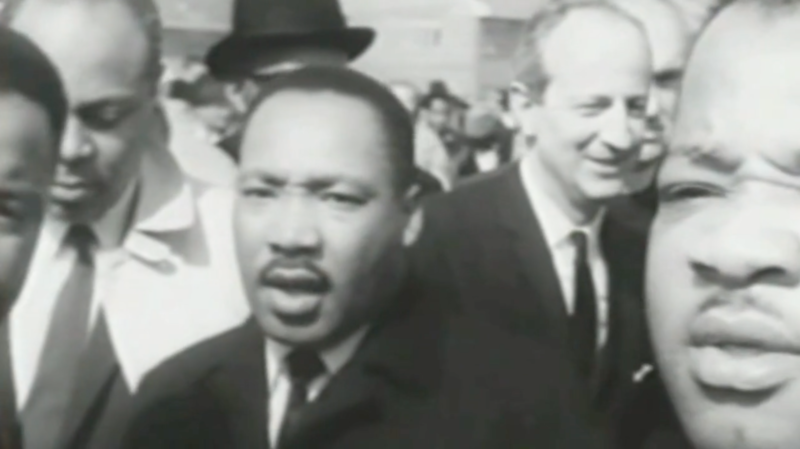 The struggle for Civil Rights in America spanned decades and stretches from schoolhouses in Arkansas, Kansas, Kentucky and Louisiana through churches in Alabama, Florida, Georgia, Mississippi, South Carolina and West Virginia. There were court battles in Missouri, North Carolina, Tennessee, Virginia and Washington, DC. The United States Civil Rights Trail identifies more than 100 sites where major events occurred. What happened at these sites changed the world. 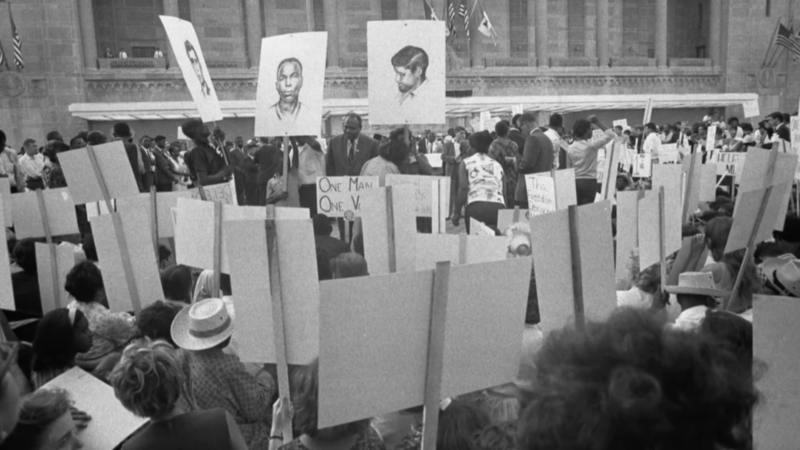 The journey toward civil rights for all Americans winds its way through rural courthouses and bus stations, southern schools and jail cells, and churches that organized a courageous movement that ended segregation. Some of these important landmarks still exist and form the basis for Trail of Hope. Many of the communities served by Gray Television stations were ground zero for the civil rights struggles of the 1950’s and 60’s. TV journalists were on the front lines of change, filming the protests and the violence, and hearing the voices that cried out for equality. More than a half-century later, this important American story is told through the first-hand accounts of the people who took those brave first steps to all-white lunch counters and public buses, and children who walked past hate-filled crowds through the front doors of segregated schools. This is a story of tragedy and triumph in the South that redefined America. At the dawn of the 20th century, America is a racially divided country. The Emancipation Proclamation, the Civil War and the eventual passage of the Fourteenth Amendment fueled racism in the form of violent groups like the Ku Klux Klan. The landmark 1896 Supreme Court decision in Plessy v. Ferguson establishes racial segregation as constitutionally acceptable in the United States. Lynching became widespread and massacres in places like Tulsa, Oklahoma created an atmosphere of fear in the African American community. Returning to the American south from World War II, African Americans were routinely humiliated as they were forced into separate railcars, bathrooms and lunch counters. 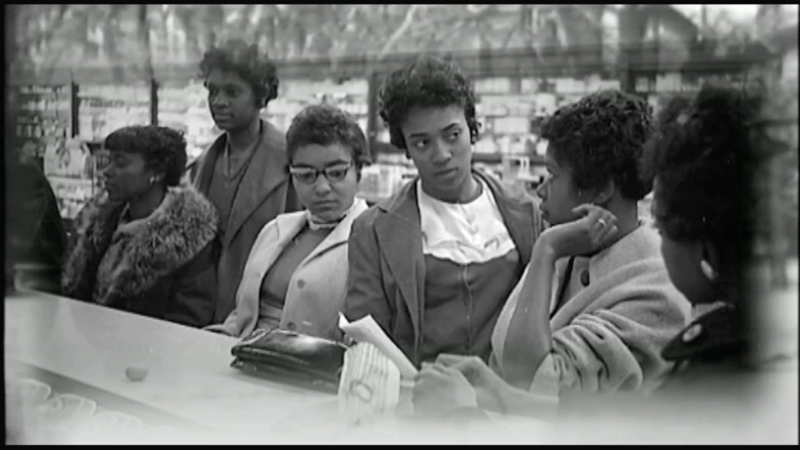 The Struggle for Equality took the form of civil disobedience from lunch counters in North Carolina to the bus stations of across the south. Children marched in Alabama and walked into schools across the country. This is the story of those times and the first-hand accounts of the people who defined the Struggle for Equality. The Fifteenth Amendment to the Constitution declares “The right of citizens of the United States to vote shall not be denied or abridged by the United States or by any State on account of race, color, or previous condition of servitude.” From its ratification in 1870, it would be almost a century until the Congress passed the landmark 1965 Voting Rights Act. The Struggle to Vote goes far beyond legislative language and continues to this day as an emotional political flashpoint. From mean-spirited literacy tests to punitive poll taxes, barriers to voting became a flashpoint in the Civil Rights effort. The Mississippi Summer Project became known as Freedom Summer—now best remembered for the brutal kidnapping and murder of three Civil Rights workers. Less than a year later, brave citizens lined up in Alabama hoping to register to vote in the face of brutal attacks that culminated on a spring Sunday as protestors crossed the Alabama River. The Struggle to Vote now pulses through state legislatures and courthouses all the way to the U.S. Supreme Court and its 2016 ruling in the case of Shelby County vs. Holder. This is the story of the workers, marchers and voters who continue to define this essential element of democracy.